It’s not all the time you drink a wine and it reminds you of the time way back when you drank those milky alcoholic drinks that go right to your waistline. One sniff of the wine glass and it brought me back to those days. 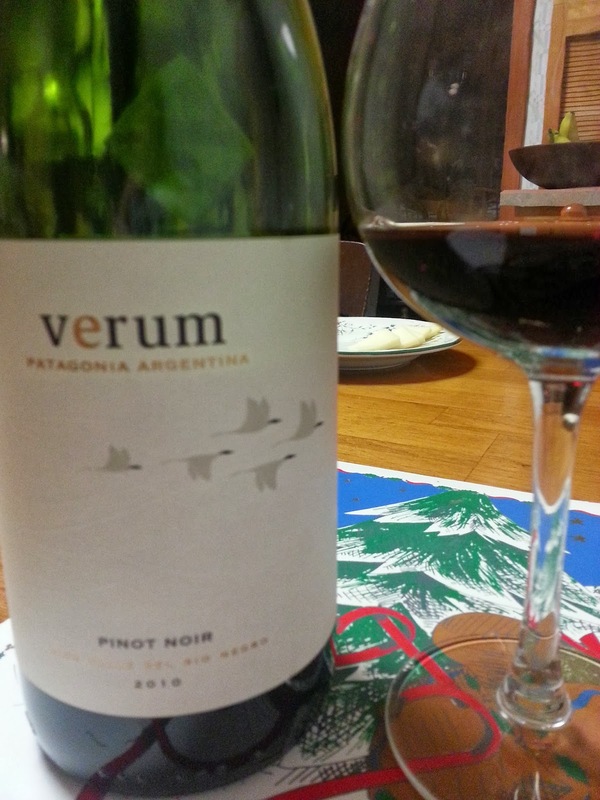 I found this Verum Patagonia 2010 Pinot Noir very unique. I have to say, I never tasted a Pinot quite like it. It took me back to the time when I was young drinking a White Russian at Capricorn II in Fishkill, New York. Oh the memories of my youth! Right on the onset this Pinot Noir had a aromas of Hershey’s Chocolate Syrup and Kahlua hanging out in the glass. Small notes of vanilla and nut showed as well and in the distant you can detect some nuisances of strawberry. First impression on the palate was a White Russian layered with vanilla bean and hint of strawberry, raspberry and spice. Definitely a different Pinot, but worth the experience. 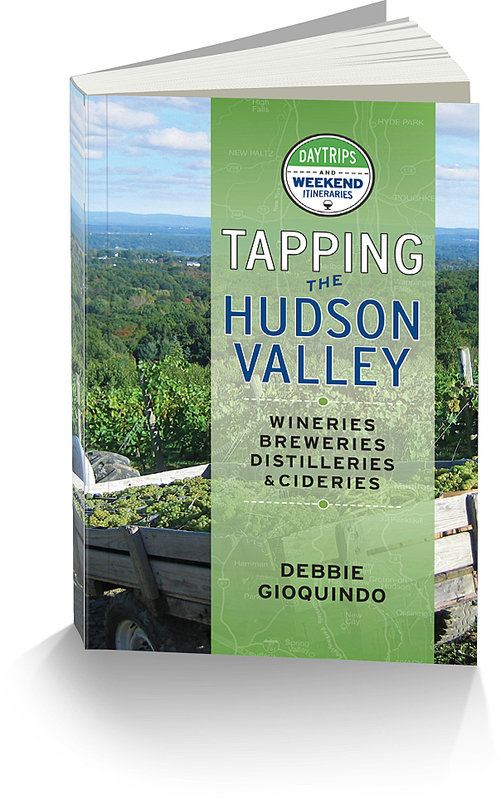 This wine and a box of chocolate covered strawberries for your loved one tomorrow on Valentines Day would be a great pairing.